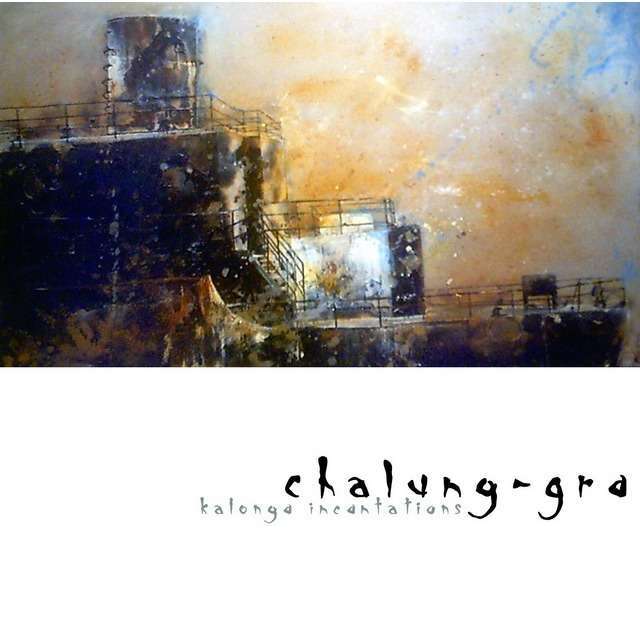 Original copies of the Chalung-Gra debut album “Kalonga Incantations” from 2004, initially limited to 50 copies, finally exhumed in 2018, and burned on pro CD-R. 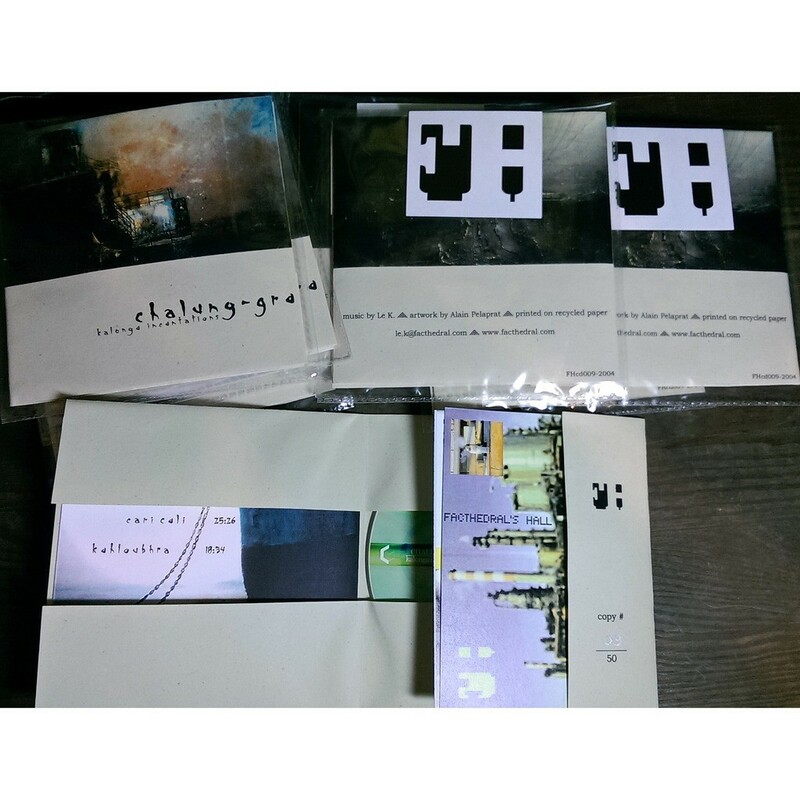 Folded papersleeve, hand numbered, with insert. Sealed copy. Artwork by Alain Pelaprat. 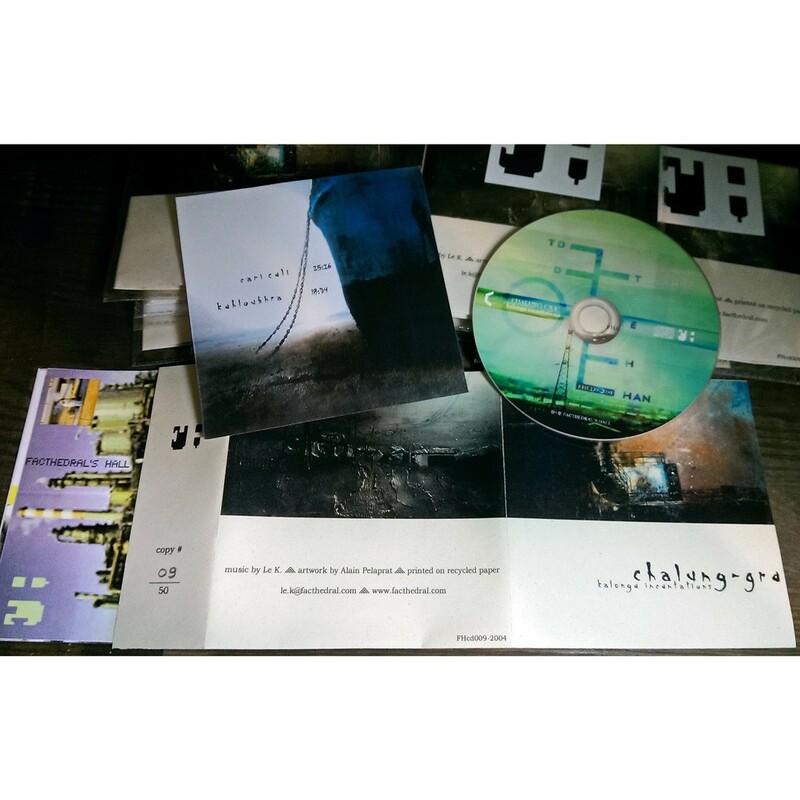 You buy directly to the label.